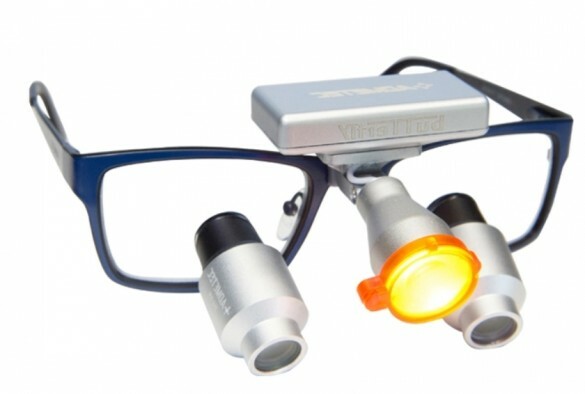 To make every surgical operation a success, you need a dependable and high-quality precision instrument like surgical loupes. 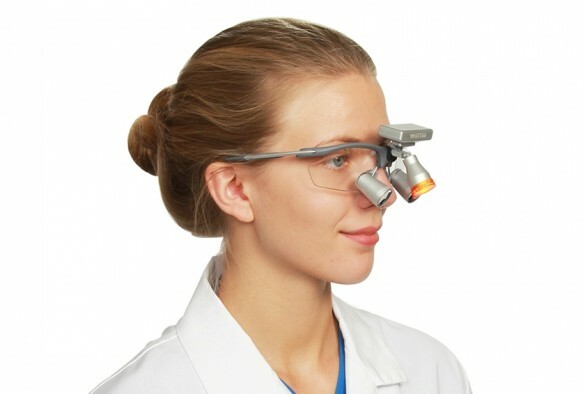 SSchultz Optical offers only excellent quality surgical loupe for surgeons. 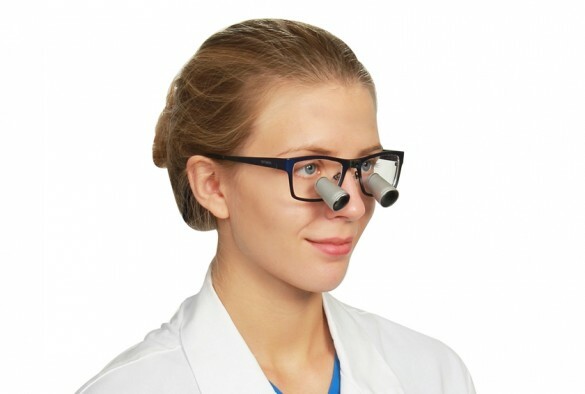 All our surgical glasses are made from the highest quality medical grade HD optics and ANSI certified impact resistant polycarbonate lenses. 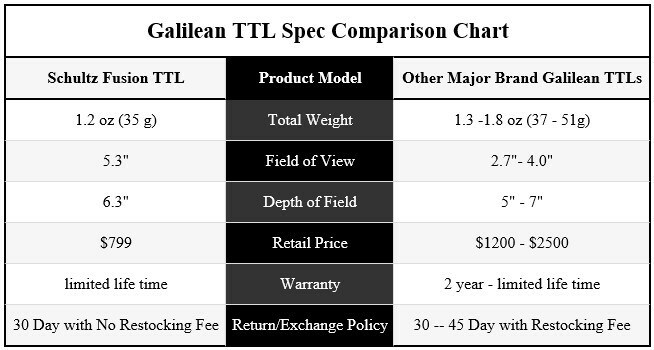 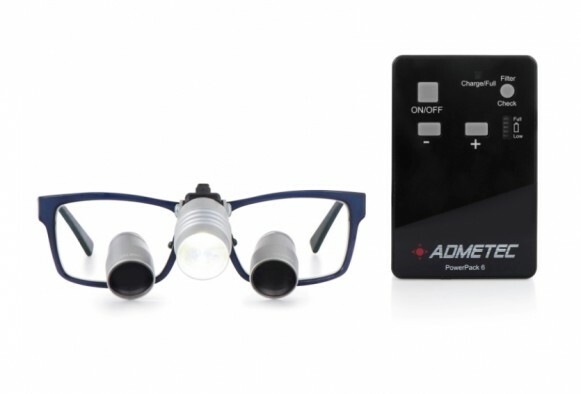 The quality of our surgical acuity loupes are comparable to that of the most expensive brands but are more affordable and cost-effective. 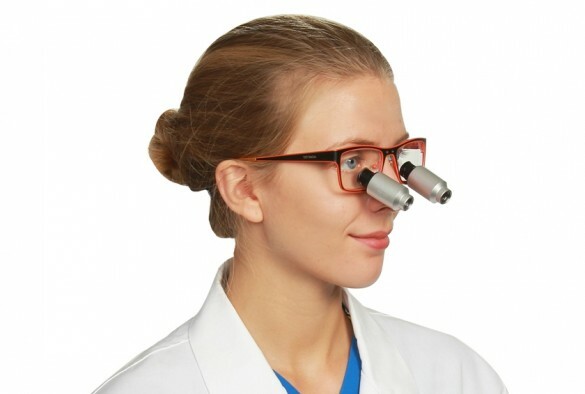 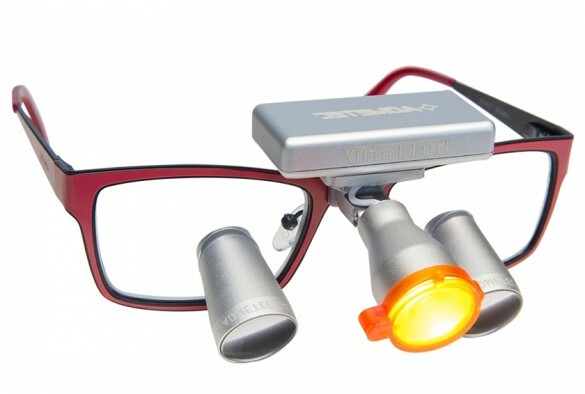 Schultz Optical loupes for surgeons are designed with functionality, aesthetics, and comfort in mind. 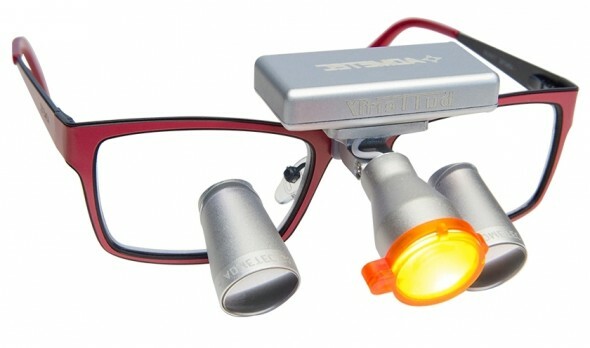 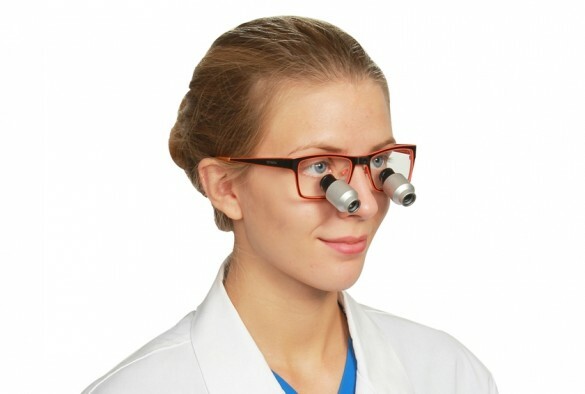 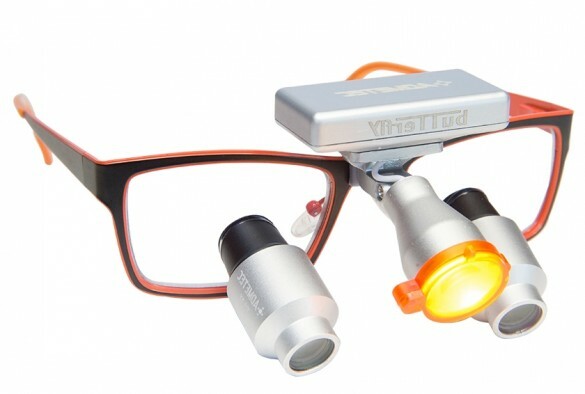 We made our surgical loupes for sale extra light to ensure utmost comfort even for long hours of work.